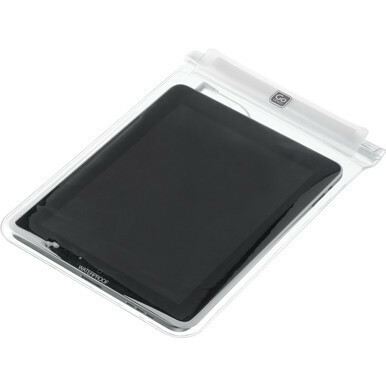 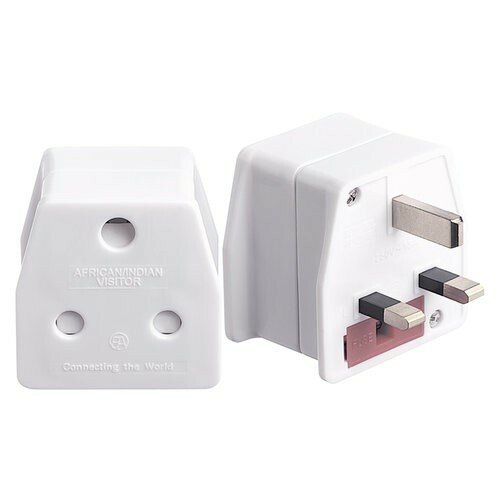 A travel adapter for travelllers coming from South Africa visiting the Ireland/UK. 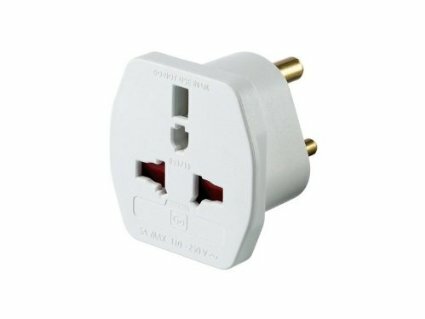 Converts South African 15a 3-pin plugs to fit an Irish/British 3-pin plug sockets. 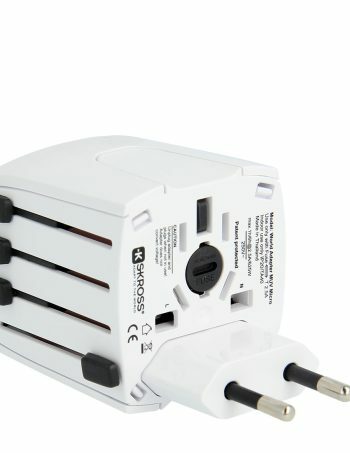 This product does not convert voltage.